Take your riding from pow, to park, to the groomers with ease. 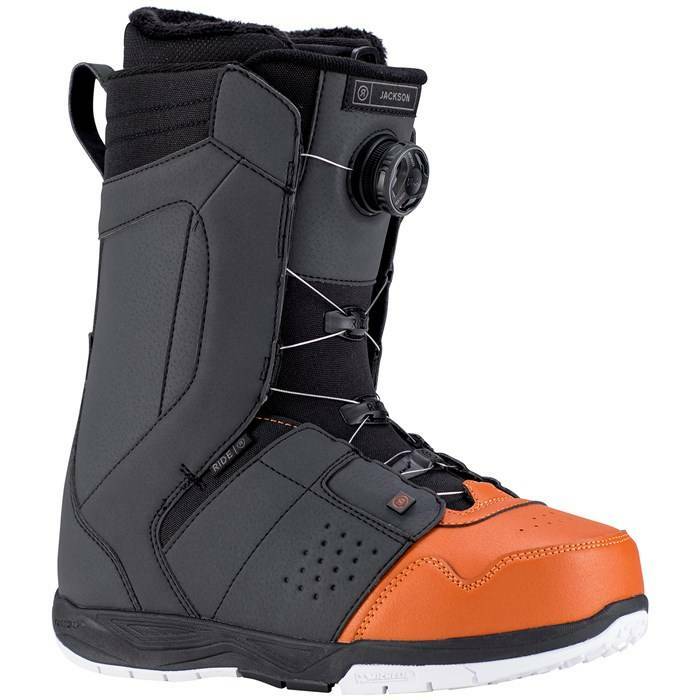 Year-after-year, the Jackson Snowboard Boots deliver a versatile all-mountain flex profile and un-matched comfort thousands of snowboarders trust in. A custom heat moldable Intuition™ liner ensures a perfectly customized fit, while the fast and easy Boa® closure makes hopping in and out of the Jacksons second nature. 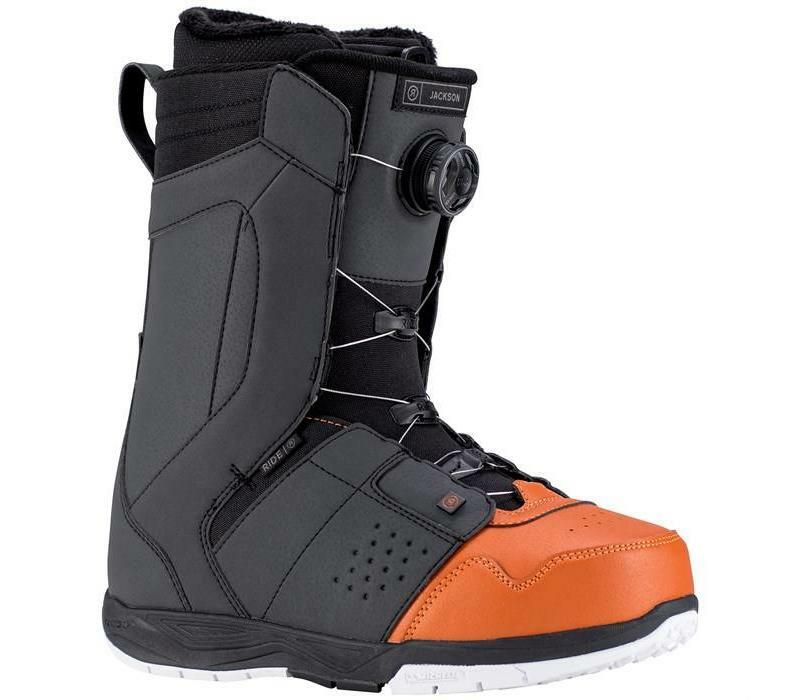 Complete with beefy Michelin rubber outsoles and both internal and external J bars, the Jackson Snowboard boots let you take your riding from pow, to park, to the groomers with ease. In2grated™ Construction – In2grated™ Construction creates the lightest weight, shortest-length performance boots on the market, hands down. The liner is factory moulded inside the shell to create the most efficient "net fit," leading to less pack out for better overall comfort. 1:1 Lasting – 1:1 lasting ensuring a seamless liner to shell integration for all whole and half sizes. 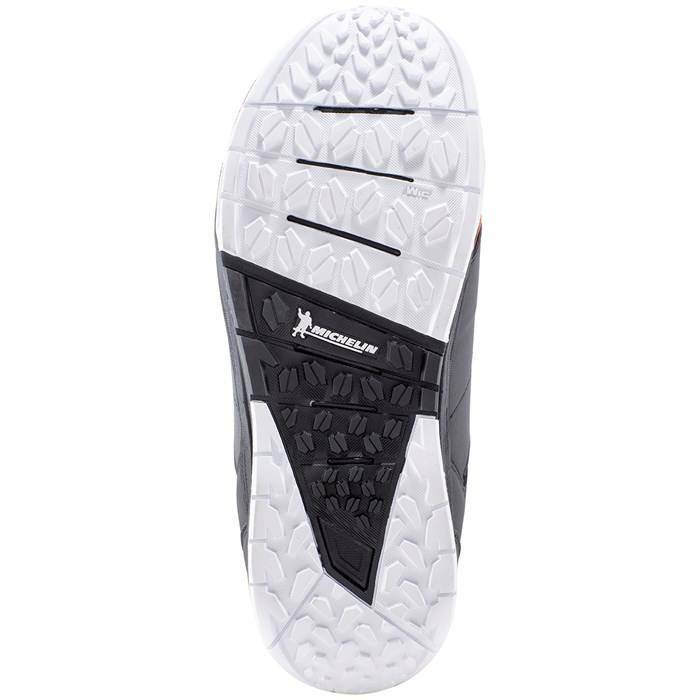 Liner lasts anatomically shaped to your foot offers premium out of box liner comfort while shell last shaping precisely merges together for a uniform supportive fit. Silver Last – Performance designed men's specific fit. 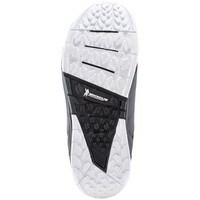 Internal J Bars – Create superior ankle and heel hold with added support. External J Bars – Provide additional ankle and heel hold. Intuition™ Support Liner – Enhanced high-density heat-moldable foam offers supportive performance with maintained comfort. Lock Down™ Turbo Liner Lacing – A secure, no slack lace mechanism to lock your laces in place. Aegis™ Antimicrobial Coating – A coating that draws moisture away from the foot to make it odourless and bacteria free. Boa® Closure System – Reel activated speed lace system for quick and easy uniform closure. The Closer™ Lace Guide – The Closer™ Lace Guide is centred over the forefoot to drive lace power down low to even the lace tension throughout the entire boot. Accompanied by Boa® Closure System, the even tightening of The Closer™ Lace Guide takes speed lacing to the next level and provides an incredibly comfortable fit. 3D Formed Dual Density EVA – A soft EVA for comfort and a harder second density for extra foot support where you need it. 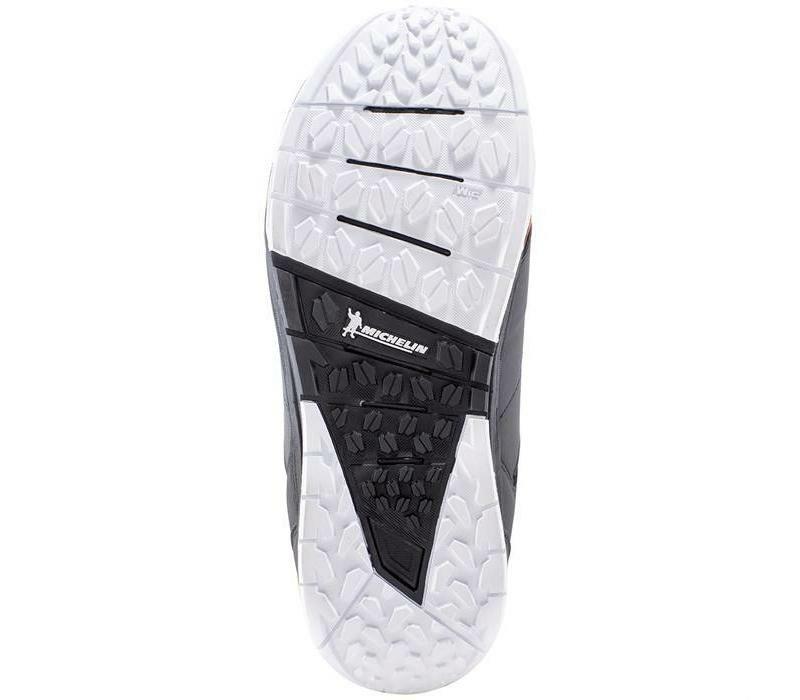 Michelin® Summit – This sole features light-weight, mesh backed WIC and OC rubber compounds.